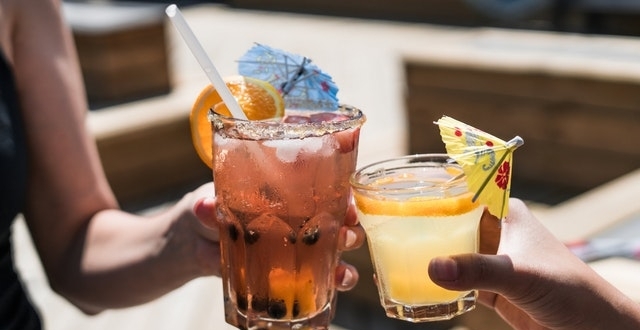 Alcohol exclusions on travel insurance policies are becoming more and more common, due to the number of claims made after heavy drinking on holiday. 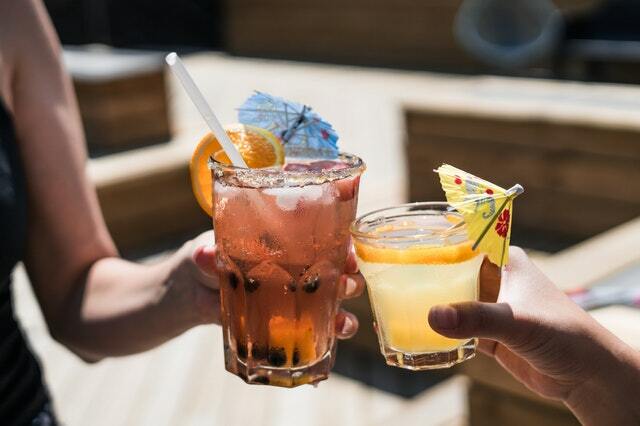 Holidaymakers have been reminded by the Financial Ombudsman Service (FOS) to check the small print of their travel insurance policies to see if an alcohol exclusion exists. Policy exclusions around alcohol are becoming more common, and could mean that any accidents that happen on holiday while you are under the influence might not be covered. The FOS adjudicates on financial complaints, and the warning comes after it released its complaints figures for the final quarter of 2017. Of the 900 complaints the FOS received, some were because an insurance company refused to pay a claim after deciding that alcohol was a factor in an accident the policyholder had on holiday. The FOS has warned that insurance companies can be very specific regarding what they provide cover for, so it is important to check the small print so you know exactly what you’re covered for and what exclusions might be present. When it comes to linking alcohol to a travel insurance claim, the burden of proof is in the insurance company to show the exclusion exists, the FOS said. Last September the FOS ruled in a man’s favour after his insurance company refused to pay his claim for medical expenses after he slipped over and hit his head while on a cruise. The ship’s doctor said in an initial medical report that the man was intoxicated and was behaving in a loud and violent manner. However, the doctor soon issued a second report which didn’t include the description of the man’s behaviour and said he only had three drinks, as he was initially confused with a different patient. His travel insurance companym Mapfre, declined his claim because they judged that “on the balance of probability” he was intoxicated at the time he had the accident. It’s for Mapfre to show that the exclusion applies, as it wants to rely on it. The policy doesn’t say a consumer shouldn’t avoid alcohol altogether. The exclusion only applies where a consumer’s had so much alcohol that it’s seriously affected their judgement. Insurers know people will likely want to drink alcohol while they’re on holiday and they don’t expect you to stay sober all the time, but there is a danger of invalidating your cover if you drink so much that it makes you act dangerously or means you are out of control.